Scorpion Metals Limited (ASX:SCN) is an Australian mineral exploration and resource development company with projects in West Africa and Australia. Scorpions focus is on creating wealth for shareholders through the discovery of world-class deposits, over a diversified range of minerals. Current projects include Dablo and Mt Mulcahy. Project is located in mining-friendly Burkina Faso, and within arguably the world’s most promising greenfield palladium province. 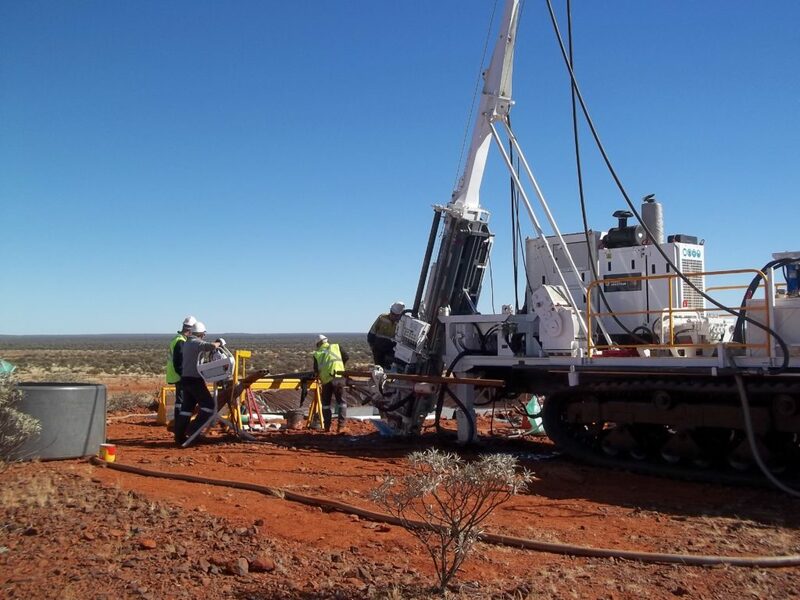 Initial drilling into one of numerous identified metal-anomalous ultramafic-mafic intrusions has confirmed three prospects, each showing potential to host near-surface (open-pittable) mineralisation. Grades and thicknesses in these prospects are comparable to those from the next generation platinum-palladium mines proposed for South Africa and Russia – but extractable by low CAPEX and OPEX open pits rather than expensive underground mines, and with an inbuilt buffer against price volatility thanks to its valuable bundle of by-product metals (platinum, gold, rhodium, nickel, copper and cobalt). Every prospect is open to expansion both laterally and at depth; while over 30 strike kilometres of anomalous intrusions remaining untested within the Project’s 981 km2 permit area. The Mt Mulcahy Project is located in the Murchison Province, Western Australia. The project area is considered prospective for Volcanogenic Massive Sulphide (‘VMS’) style base metal mineralisation and lies in a similar geological setting to the world-class Golden Grove VMS deposits and the Hollandaire copper discovery announced by Silver Lake Resources at its Murchison Project 60 km to the southeast.